The William Brish Planetarium offers programs available for public viewing twice a month with two different shows per date. Shows are generally on the 2nd and 4th Tuesday of the month unless noted otherwise and start at 5:30 and 7:00 p.m. See below for the full 2018 - 2019 school year schedule. Cash and personal checks accepted. Sorry, no credit cards. 5:30 programs aimed at younger audiences. All tickets sold at the door. Sorry no reservations. Doors open 30 minutes before program begins and close promptly at the show start time. No late admissions will be allowed due to safety reasons. ​64 person maximum per program on a first come, first serve basis. If schools are closed or dismissed early, the Planetarium is closed. Call the Planetarium for a revised schedule. ​​ Take off on a lunar adventure with a curious stowaway cat! Larry Cat in Space is a playful, imaginative cartoon presentation about an inquisitive cat who takes a trip to the Moon. 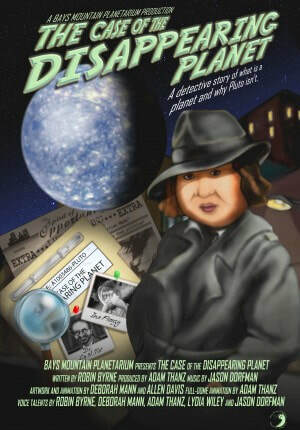 This is a Classic Planetarium Program, redone for viewing in full dome video. ​​This show explores a timeless question: Do other planets like Earth exist? Through the discovery of exoplanets, the hundreds of planets that have been found orbiting stars beyond the Sun, we have learned that our solar system is not alone in the universe and have had to redefine our understanding of planets and solar systems. With rapidly improving technology and endeavors like the Kepler Telescope, the discovery of exoplanets represents one step closer to the possibility of finding an Earth-like world. How will this change how we view our place in the universe? ​The stalwart heroes of the Zula Patrol are on an expedition collecting samples of weather for scientist Multo’s research. When the Zula gang inadvertently hurts their loyal pet Gorga’s feelings, he decides to leave Zula and find another planet to live on. Villain Dark Truder then tricks Gorga into helping with his latest nefarious scheme to rule the Universe. The Zula Patrollers find out and go after him – in the process learning all about weather, both terrestrial and interplanetary. MOLES’ story revolves around a young mole named Plato. 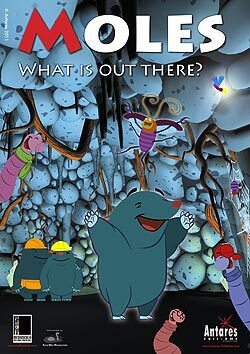 Plato lives deep underground in a dark burrow full of mystery and surprises together with his mum and dad. He is a restless, curious and thoughtful creature. Plato is fascinated by the light that penetrates the entrance to his home. Sometimes it is lit; sometimes it is off… Why could that be? Our young friend is desperate to see what is out there in the outside world and one day he finally gets to see it all! 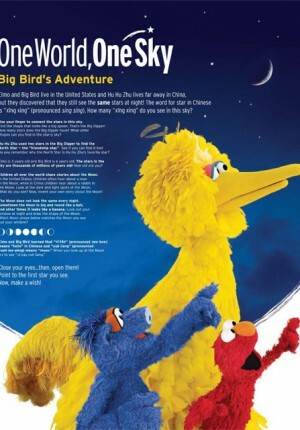 Plato discovers day and night, the sun and the moon, and the stars! Plato’s best friends are Alfa, Beta and Gamma with whom he loves to sing… and go treasure hunting! Good thing that the professor Socrates keeps an eye on our young friends… as sometimes things can get a little out of hand…! The story has been inspired by the Greek philosopher Plato’s “Myth of the Cave”. ​ A fury is building on the surface of the Sun – high-velocity jets, a fiery tsunami wave that reaches 100,000 kilometers high, rising loops of electrified gas. What’s driving these strange phenomena? How will they affect planet Earth? Find the answers as we venture into the seething interior of our star. SOLAR SUPERSTORMS is a major new production that takes viewers into the tangle of magnetic fields and superhot plasma that vent the Sun’s rage in dramatic flares, violent solar tornadoes, and the largest eruptions in the solar system: Coronal Mass Ejections. The show features one of the most intensive efforts ever made to visualize the inner workings of the sun, including a series of groundbreaking scientific visualizations computed on the giant new supercomputing initiative, Blue Waters, based at the National Center for Supercomputing Applications (NCSA), University of Illinois. Brace yourself for the onslaught of the next… Solar Superstorm. Explore the solar System in this exciting and interactive planetarium program! Be prepared to for an adventure that will leave you wondering if maybe you really did just get back from a mission in space! Fun for audiences of all ages! A skillfully woven tapestry of star tales and Native American legends, combined with constellation identification, star-hopping, and astronomy tidbits — all told from the unique viewpoint of a cowboy astronomer who has traveled the world plying his trade and learning the sky along the way. 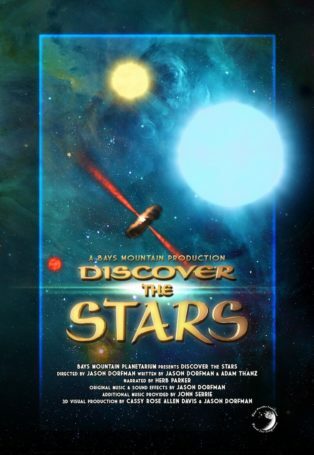 One of the absolute best Classic Planetarium Programs, remade for full-dome viewing! ​Perseus and Andromeda is a fun-filled retelling of the tale of the beautiful but unfortunate princess Andromeda, who in divine punishment for her mother’s bragging, is sacrificed to a sea monster—and rescued by the Greek hero Perseus. Formerly 'Tis the Season. Examine many of the seasonal customs based on light as well as various winter holiday traditions including Yule, greenery, Santa and the Christmas Star. This program also includes a tour of the current night sky. 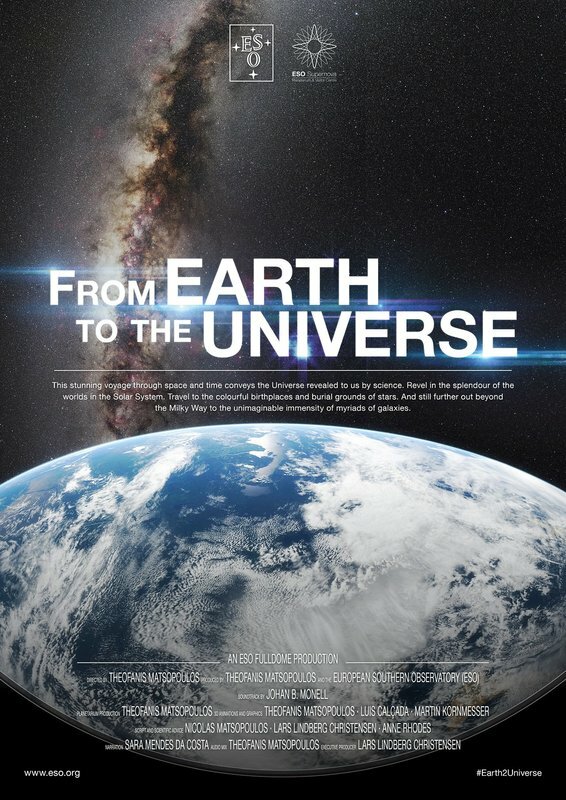 A seasonal favorite Classic Planetarium Program, remade for Full Dome Viewing! ​​Formerly 'Tis the Season. Examine many of the seasonal customs based on light as well as various winter holiday traditions including Yule, greenery, Santa and the Christmas Star. This program also includes a tour of the current night sky. 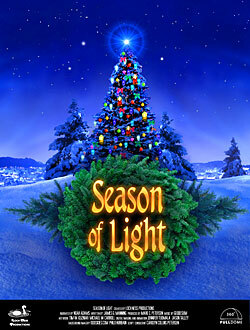 A seasonal favorite Classic Planetarium Program, remade for Full Dome Viewing! 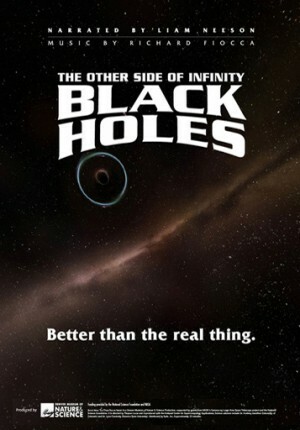 This cutting-edge production features high-resolution visualizations of cosmic phenomena, working with data generated by computer simulations, to bring the current science of black holes to the dome screen.Audiences will be dazzled with striking, immersive animations of the formation of the early universe, star birth and death, the collision of giant galaxies, and a simulated flight to a super-massive black hole lurking at the center of our own Milky Way Galaxy. Narrated by Liam Neeson. ​ Take off on a lunar adventure with a curious stowaway cat! Larry Cat in Space is a playful, imaginative cartoon presentation about an inquisitive cat who takes a trip to the Moon. 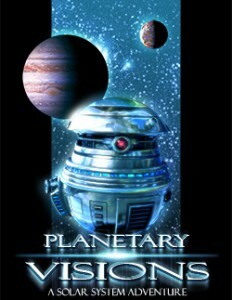 This is a Classic Planetarium Program, redone for viewing in full dome video. Enjoy a wondrous journey through the world of color and beyond! Discover why the sky is blue, why Mars is red, and the reason why many things are the color that they are. Tour the interior of a plant leaf, voyage through a human eye, then step into the invisible universe as you investigate x-rays by taking on a monstrous black hole. Explore the world of infrared in a roaring fire, and even discover what may have been the actual color of a dinosaur. 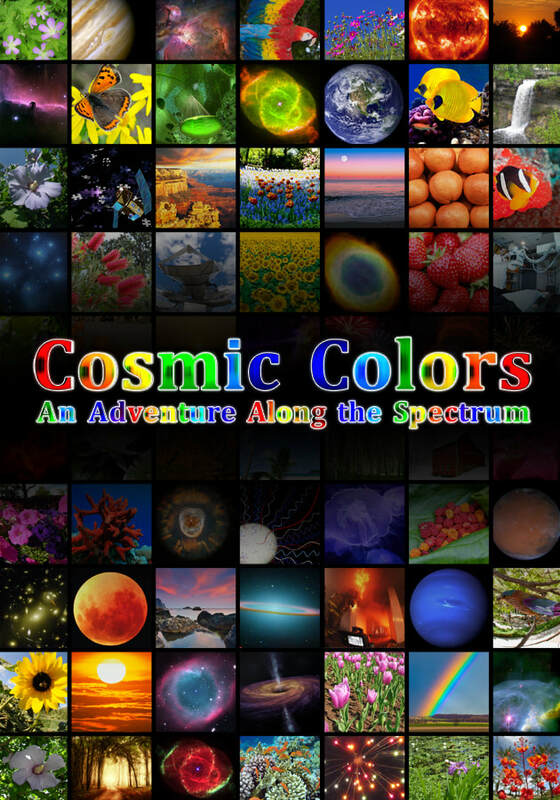 Explore the amazing rainbow of cosmic light through COSMIC COLORS, an original production of the Daniel M. Soref Planetarium in cooperation with the Great Lakes Planetarium Association. The stalwart heroes of the Zula Patrol are on an expedition collecting samples of weather for scientist Multo’s research. When the Zula gang inadvertently hurts their loyal pet Gorga’s feelings, he decides to leave Zula and find another planet to live on. Villain Dark Truder then tricks Gorga into helping with his latest nefarious scheme to rule the Universe. The Zula Patrollers find out and go after him – in the process learning all about weather, both terrestrial and interplanetary. 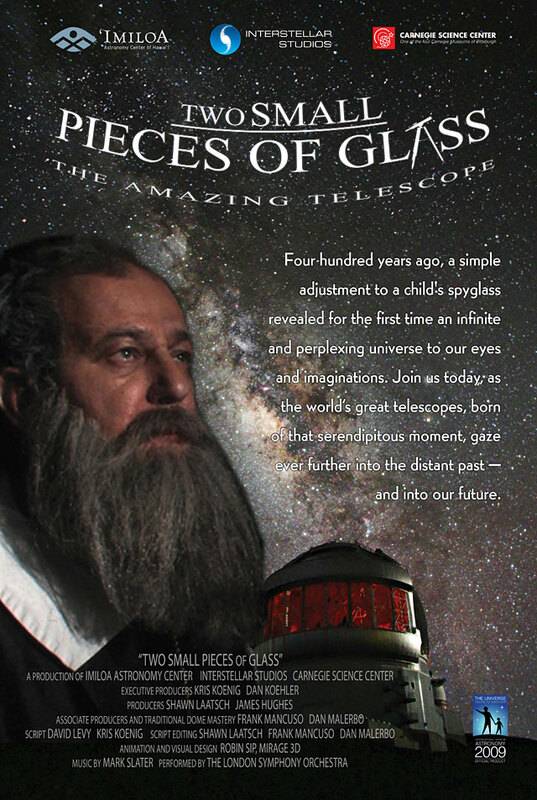 Two Small Pieces of Glass – The Amazing Telescope fulldome show follows two students as they interact with a female astronomer at a local star party. 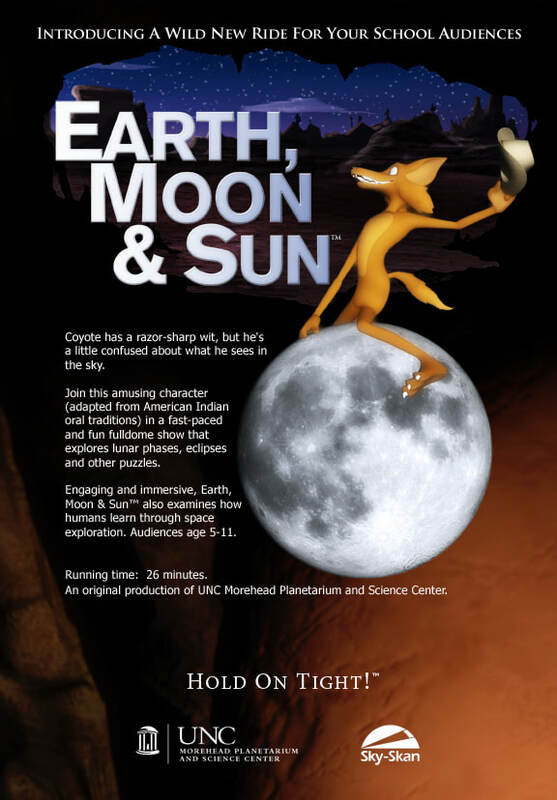 ​Explore the solar System in this exciting and interactive planetarium program! Be prepared to for an adventure that will leave you wondering if maybe you really did just get back from a mission in space! Fun for audiences of all ages! An immersive planetarium show that looks back at rare classes of eruptions that have marshaled the energy that lurks, like a sleeping dragon, beneath the surface of planet Earth. The program moves beyond Earth to explore the impact of giant volcanic eruptions around our solar system. Audiences will fly down to Neptune’s frigid moon Triton, and onto the ultimate volcanic world: Jupiter’s moon Io. On a visit to a legendary North American hot spot, Yellowstone National Park, the film asks: can a super volcano erupt in our time? 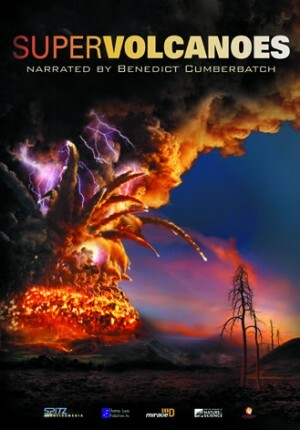 Narrated by Benedict Cumberbatch. Is Earth the only water world in our Solar System? 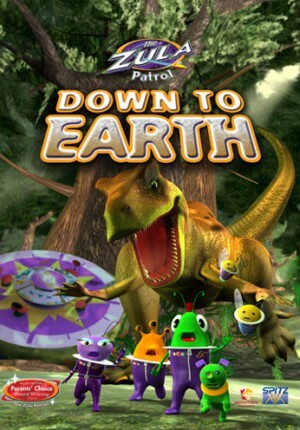 Take an exciting space flight through our Solar System in search of water and water worlds like Earth. This trip to the planets includes the latest scientific theory on the formation of the solar system and planets as well as the most recent astronomical research and exploration, including data from robot explorers. On a clear, dark night, most of us, at one time or another, have gazed upon the stars and wondered about all those tiny points of light. Many of us are able to identify different patterns and constellations in the stars. But, what are those tiny points of light? 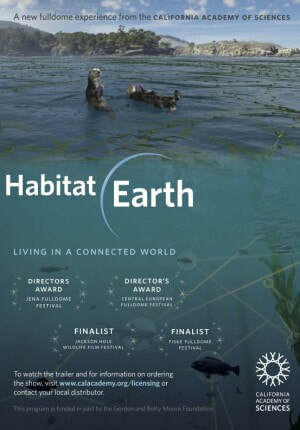 This exciting program takes viewers beyond a simple observation of the night sky and delves into the fascinating lives of stars. 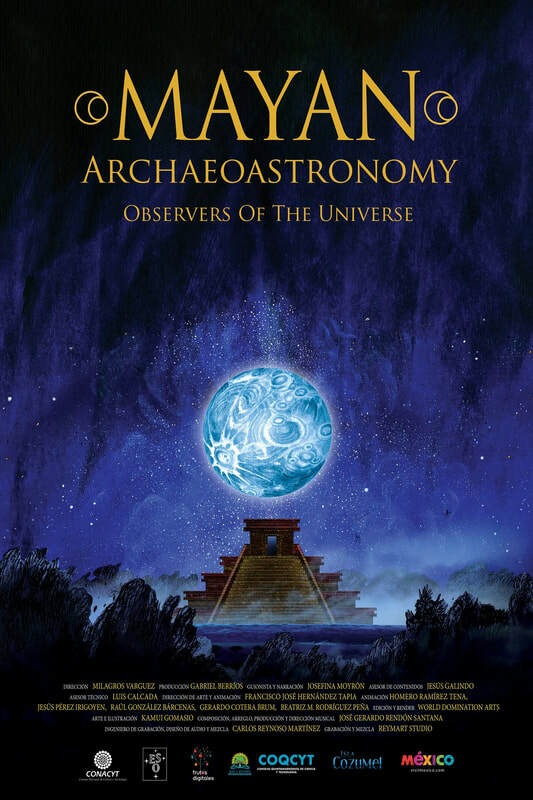 This beautiful show intertwines science and mythology to take the viewer on a poetic journey through how the Mayans viewed and understood the universe throughout their history. Explore 6 different Mayan archeological sites and their connection to the universe. The visuals are stunning, giving the viewer the impression of being inside a beautifully stylistic painting. ​Join Neil deGrasse Tyson in a journey exploring the life of a photon. Start from its creation in the belly of a star, travel across the galaxy and go all the way into the eye of a young stargazing girl. You will learn the structures of the eye and its functions, while taking a ride on the optic nerve. Discover how the eye works, how technology has enabled us to restore vision and prevent a variety of diseases that affect sight in the show “Seeing”.